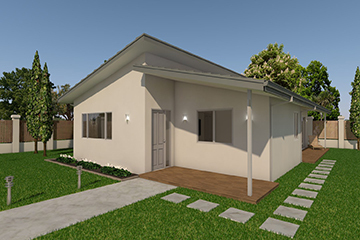 Depending on your preference, Add Business Group offers two Granny Flat solutions, Add Granny Flats and Ecoedge Granny Flats. The main difference between the two, is the construction materials they use. 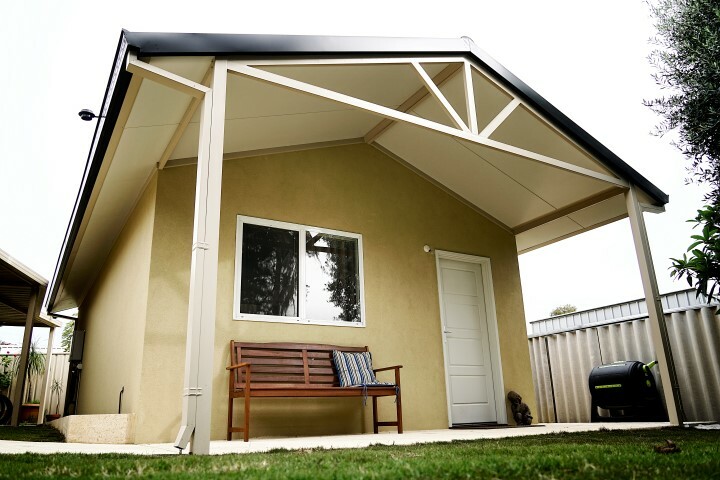 Add Granny Flats uses steel and timber, whereas, Ecoedge, as the name suggests, is for the more eco conscious using structural foam panels.